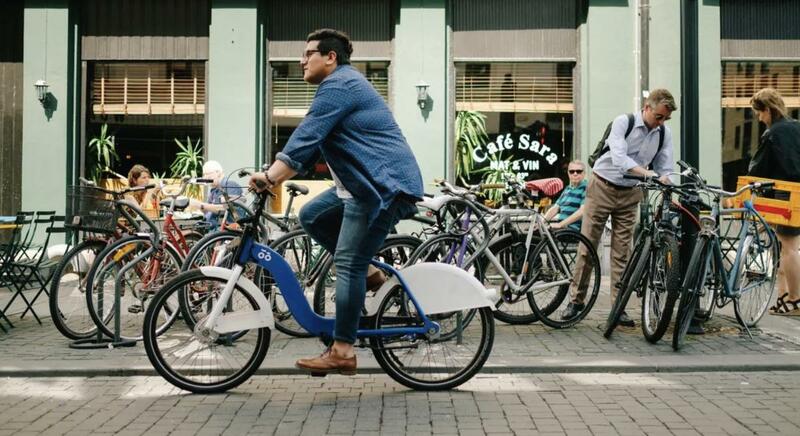 GREENGROUND IT - What Happened When Oslo Decided To Make Its Downtown Basically Car-Free? What Happened When Oslo Decided To Make Its Downtown Basically Car-Free? It was a huge success: Parking spots are now bike lanes, transit is fast and easy and the streets (and local businesses) are full of people.